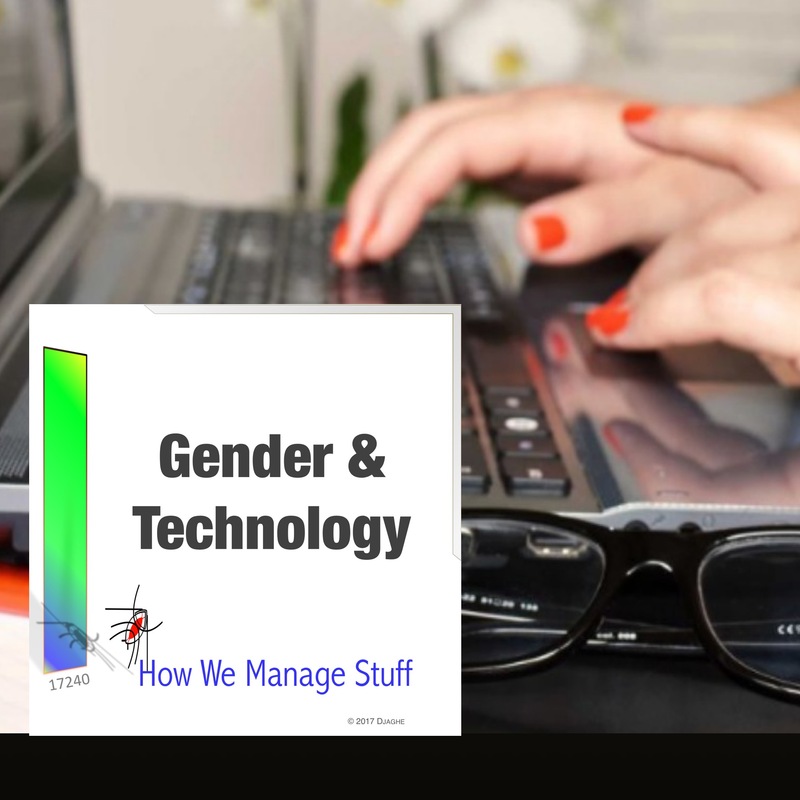 An innocent remark and a story unravels, a story the suggests some of the challenges that women face in trying to climb into the leadership ranks of high technology. 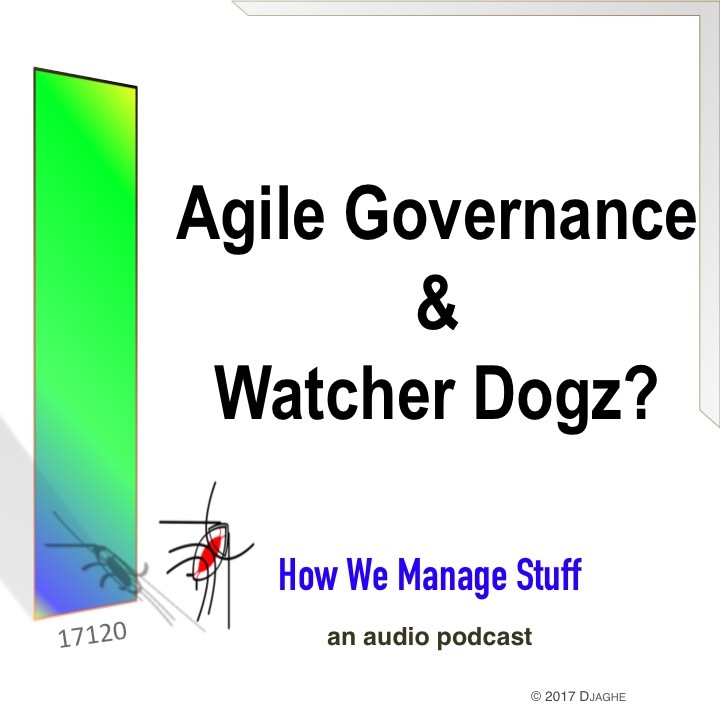 It begins with Maddie, student at the Lillian Moller Gilbreth School for Disruptive Innovation, and the CEO of a new startup called “Watcher Dogs” and ends with our business manager and cohost trying to make sense of an incident some nine years in the past. This is the world that high technology offers to women and these are the stories we tell. 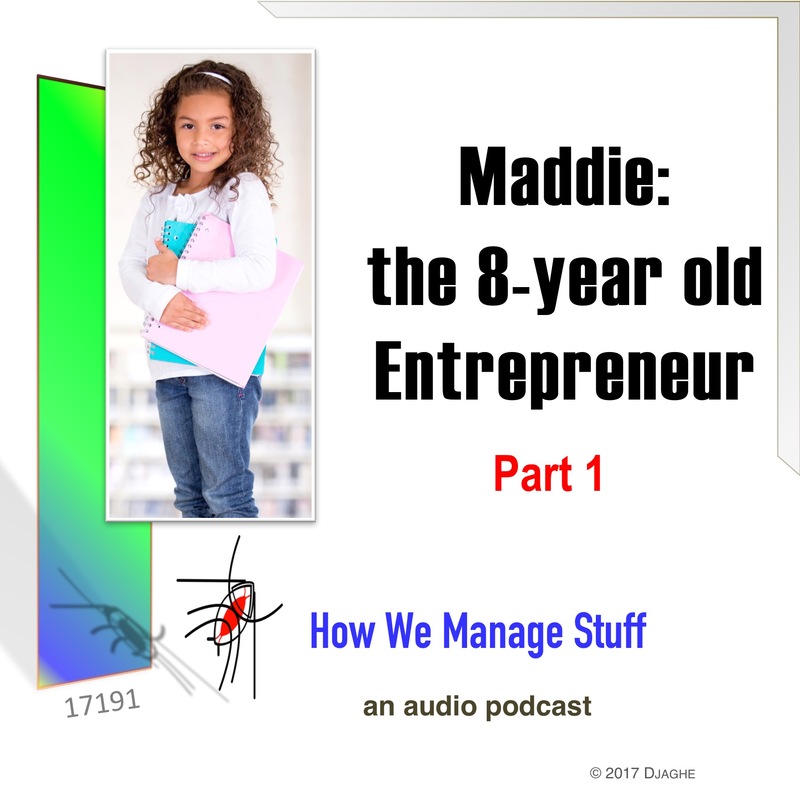 When you are trying to explain the subtleties of organizational politics or the nature of corporate governance, or the difficulty of making strategic decisions, nothing is more useful than an 8-year old entrepreneur. Little did we know that she would become so central to podcast but she was the product of a need, a talented actor and a moment of inspiration. Maddie was an afterthought, a character invented to fill an episode but quickly she became the way of exploring the mind of young CEOs. She had no fear. She did things because she could.She had a hard time shaking a minor grudge and yet would be distracted by a puppy. Underneath all of that was a leader who was trying to find her way. In this episode, we have assembled and re-editted some of the first stories, so that you can appreciate how she thinks and how we all become leaders.